Citric acid is a mild organic acid found in citrus fruits. 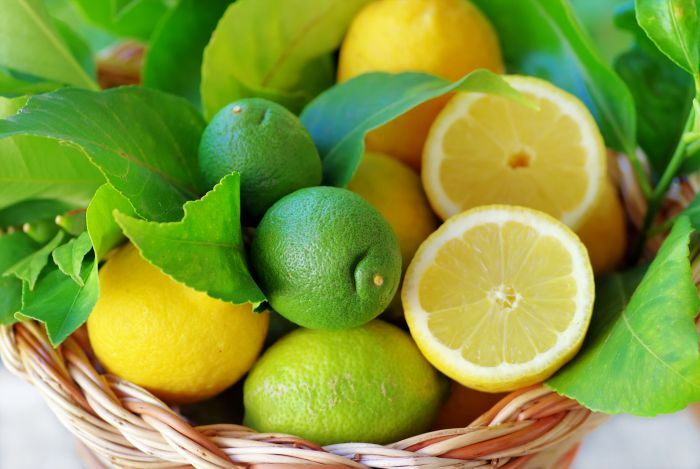 It is most concentrated in lemons and limes, where it can comprise as much as 8 percent of the dry weight of the fruit. What Is Citric Acid Used In? Citric acid is an alpha hydroxy acid used in some personal care products, it can be used to adjust the acidity or promote skin peeling and re-growth in the case of anti-aging products. Many companies used as a natural preservative or along side alternative preservatives. In the bath and body industry it is commonly used in bath bombs or shower steamers.